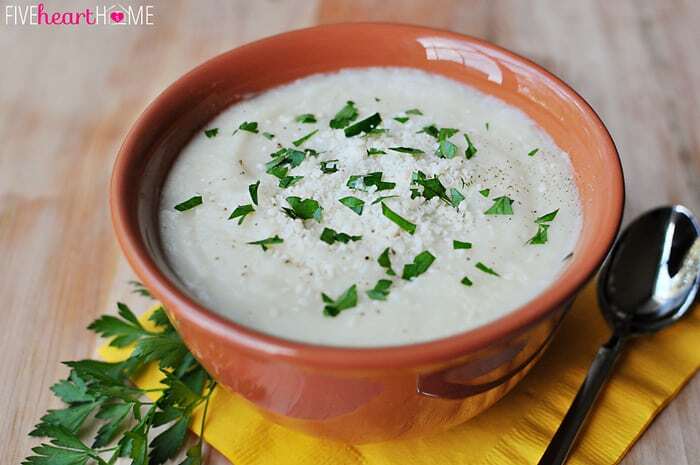 This silky, creamy potato soup has a couple of secrets…cauliflower for extra vitamins and Parmesan for extra flavor! Do you ever find yourself staring into the refrigerator 20 minutes before dinner time just waiting for inspiration to hit? Well, that’s how this soup was born. Except I was actually staring into the pantry when, lo and behold, I spied a bag of potatoes. My first thought was baked potatoes? 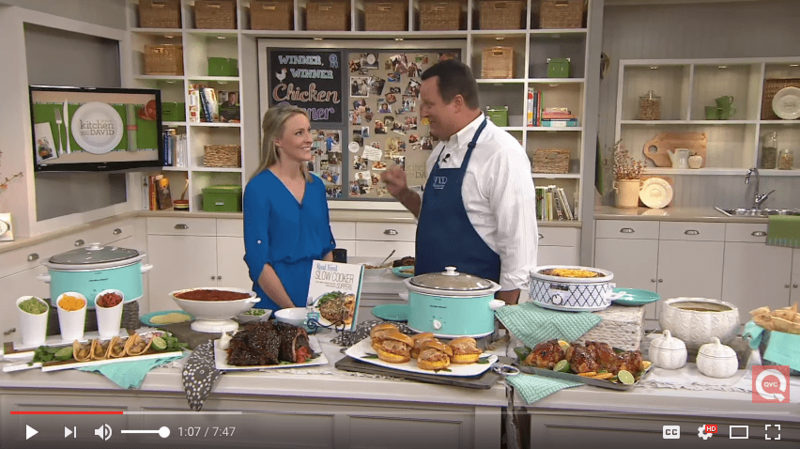 Sometimes those make an easy throw-together dinner, topped with whatever leftovers have taken residence in the fridge…sloppy joe meat, pulled pork, broccoli cheese soup, what have you. But alas, I don’t always have an hour to wait for my potatoes to bake. Mashed potatoes? Those are fast, but not exactly main course material. But boiling potato chunks works equally well for making soup, so that’s what I settled on. And in an effort to make it healthier, I decided to see if I could sneak in a bag of frozen cauliflower florets that was patiently waiting in my freezer for just such an opportunity. After all, if puréed cauliflower could pass for mashed potatoes as a side dish, surely I could hide some cauliflower in this potato soup and my kids would be none the wiser! Nor would my husband, for that matter…until he saw the empty cauliflower bag in the trash can. Oops. So with its cauliflower covertly concealed, I am happy to report that this soup was a hit! After boiling my potatoes and cauliflower, I drained the water and added back some chicken stock for flavor and milk for creaminess. Then I puréed everything with an immersion blender, seasoned it with salt and pepper to taste, stirred in a generous scoop of grated Parmesan, and heated my pot o’ yum until warm and bubbling. How simple is that? And fast, too…I made my 20 minute deadline with a few minutes to spare. 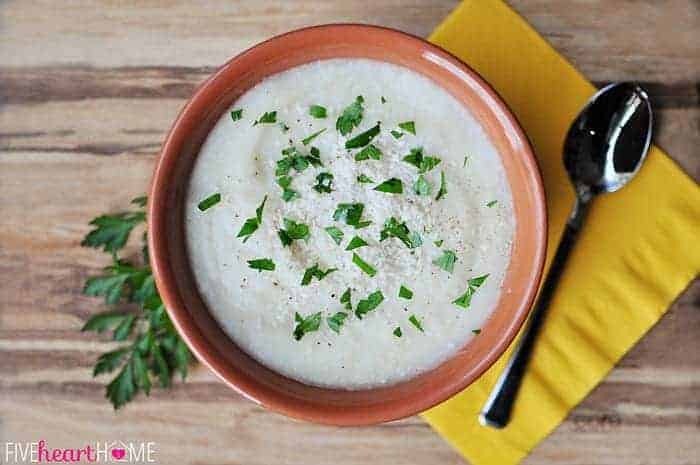 This potato cauliflower soup was delicious as is, but you could also jazz it up with your traditional baked potato toppings…grated cheese, crumbled bacon or diced ham, sour cream, green onions, whatever floats your boat! 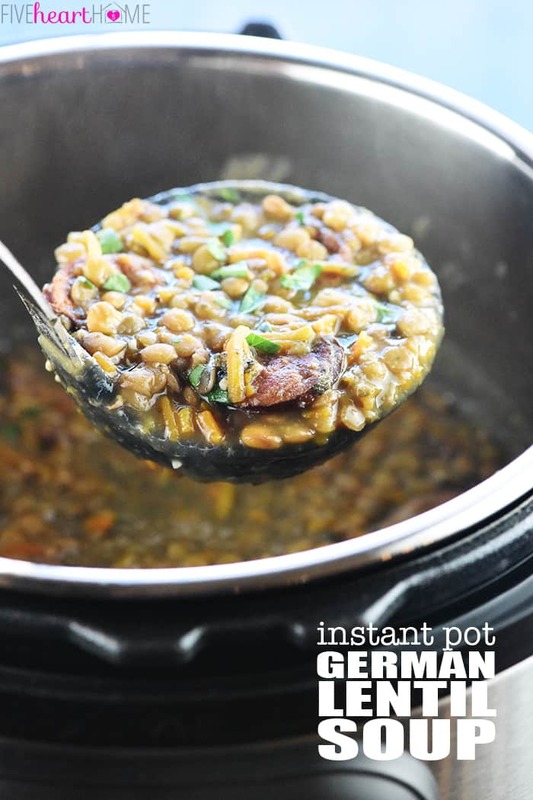 The final result is warm, comforting, filling, and nutritious…not to mention a fast, easy lunch or dinner when time and energy are short but you’d still rather not succumb to the drive-through. And with a few recipes like this one in your back pocket, you don’t have to. Enjoy! 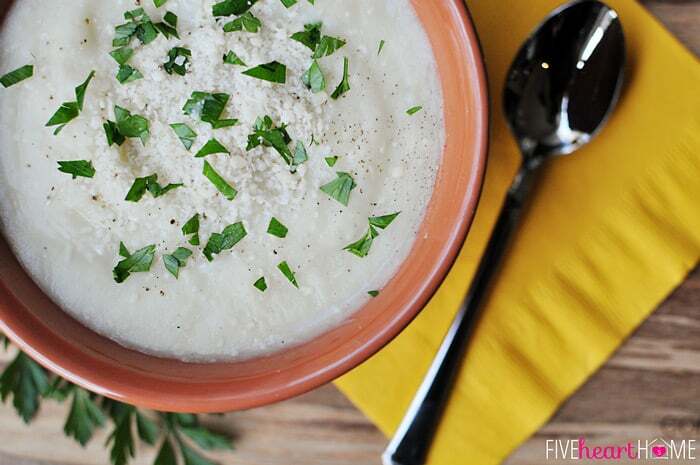 This silky, creamy potato soup has a couple of secrets...cauliflower for extra vitamins and Parmesan for extra flavor! Place potatoes and cauliflower florets in a large pot and cover with water. Bring to a boil, add a teaspoon of salt, and simmer until vegetables are tender when stabbed with a fork, around 10 to 15 minutes. Remove from heat and drain water. Add chicken stock and milk to pot. Using an immersion blender, purée potato and cauliflower pieces until entire mixture is smooth and creamy. 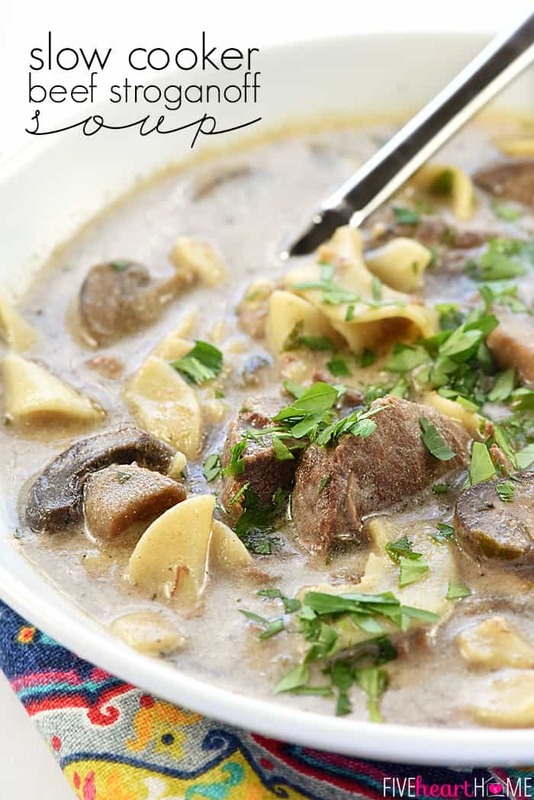 If soup is too thick for your preferences, you may add a bit more broth or milk. Stir in Parmesan. Add salt, to taste (if necessary), and freshly ground black pepper. Place pot back on stove over low heat and stir until Parmesan is melted. 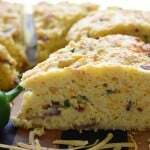 Serve hot, with baked potato toppings, if desired. If you would like to adjust the vegetable ratios and use more cauliflower and less potatoes, that's totally fine...just keep the total weight to around 3 1/2 pounds. 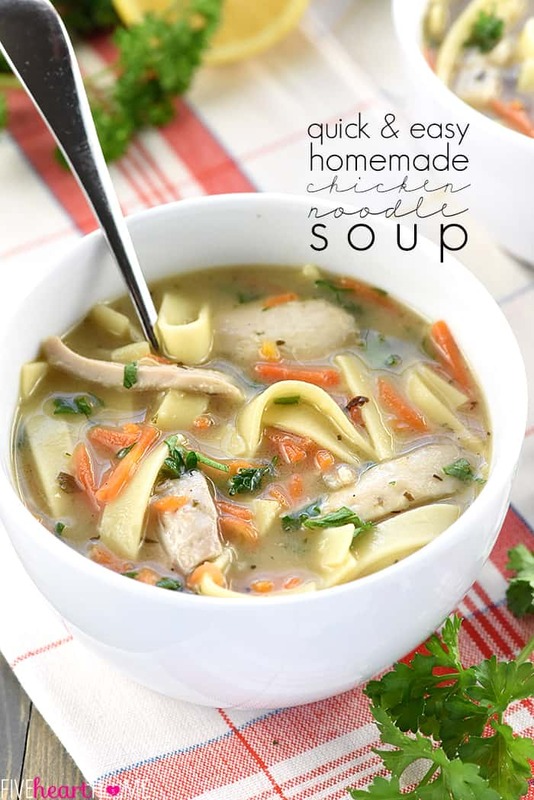 You may use vegetable stock if you would like to make this soup vegetarian. You may also replace the milk with additional stock, if you prefer. The type of stock or broth you use is going to dictate if you need to add additional salt at the end or not. I like to mix up my own broth using Better Than Bouillon chicken base, and since it's already pretty salty, I seldom feel the need to add more. You can use skim milk, 2%, whole milk, half-and-half, heavy cream...it's up to you! But obviously, the fattier the milk product you use, the richer and creamier the final soup is going to be. 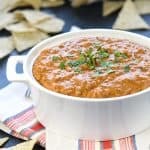 If you don't have an immersion blender, you may purée this soup in batches using a food processor or blender. Just allow it to cool down a bit before doing so, work with small batches at a time (don't fill your blender more than half way! ), and leave the top of the blender cracked so that steam can escape and soup doesn't explode everywhere! 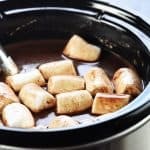 Slow Cooker Hot Chocolate ~ 4 Ways! I really love the cauli/tater combo…or either one by themselves also. Nice to get a great tasting dish with so fewer carbs, etc though. Thanks, I never thought of combining the 2 in soup! Yes, you can up the cauliflower as much as you want if you like the taste of it, Deb…I was just trying to disguise it for my kids so I kept the ratio a little lower, but I’ll keep increasing it and see how much I can get away with before they notice! 😉 Hope you’re having a great week! 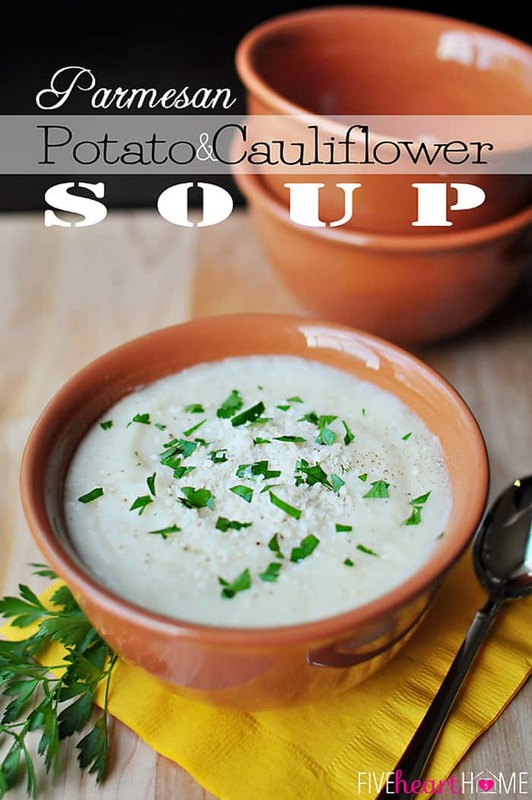 We love potato soup and I love the idea of sneaking in some cauliflower. I will try this next time! I love sneaking veggies in! I made a buffalo chicken soup a few weeks ago and pureed cauliflower was the base. I’ll have to try this one now! Thanks so much for stopping by…happy Friday! My son actually loves vegetables. I know, rare, huh? lol. I’m not sure how I got so lucky but I will take it. This soup looks delicious! 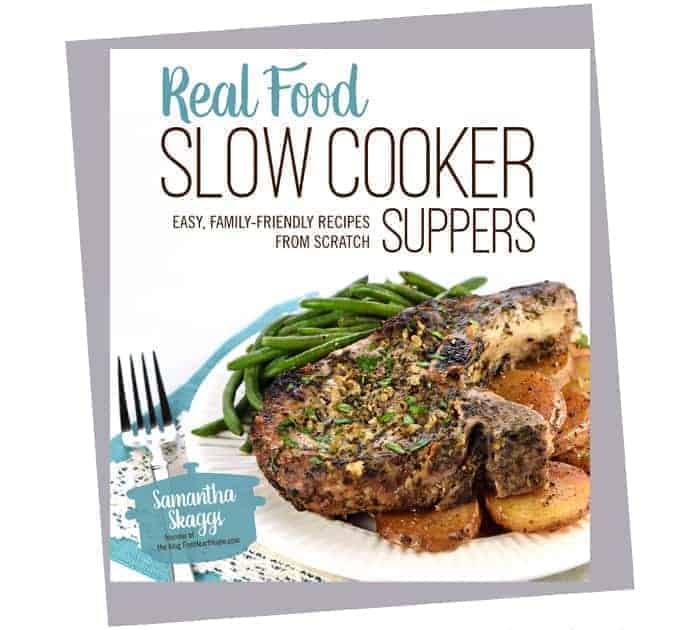 Samantha this soup sounds delicious, love the sneakiness with the vegetables! 🙂 Totally pinning and trying soon girl! 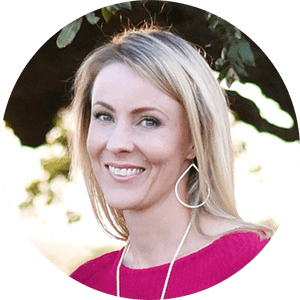 I’m not above being sneaky when it comes to my kids and vegetables, Krista! 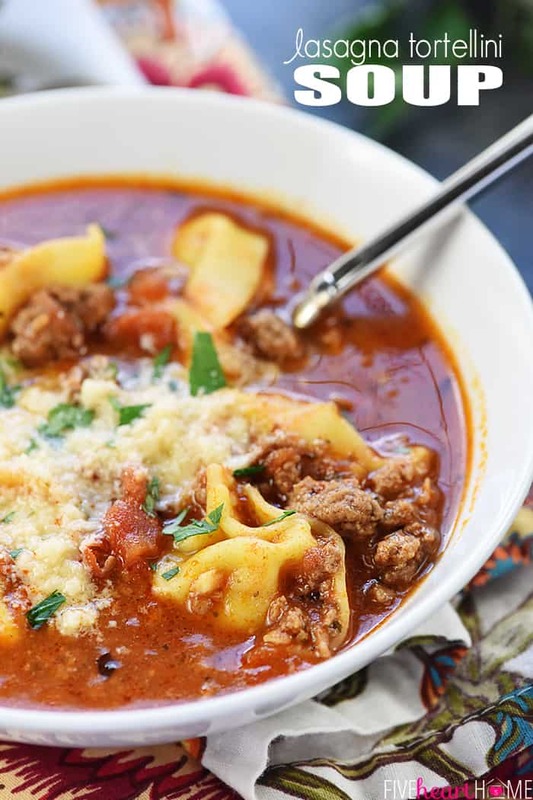 😉 Thanks so much for the pin…hope this soup goes over well with your family when you try it! Happy Friday! This looks like a delicious way to get some veggies in! 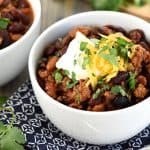 Pinning to my food board! Thanks for linking it up at Monday Funday!